With Chinese New Year coming up, you’re probably going to subject your body to an overload of kueh kapek, bakwa, and Shandy. 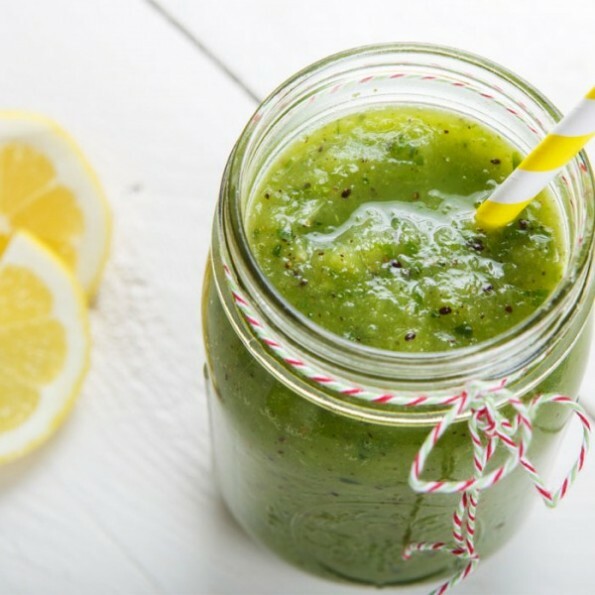 Here are 10 awesome green smoothie recipes to balance out all the CNY snacks you will be scarfing down. From the super sweet stuff to the incredibly healthy and raw smoothies, you’ll definitely be spoilt for choice here. They are creamy, satisfying, and yet chock full of nutrients! This one tastes just like a creamy vanilla milkshake but in smoothie form. The great thing about this is, it’s not just yummy, it also provides muscle-building protein, making it the perfect way to refuel after a workout. Avocados are a smoothie’s best friend. 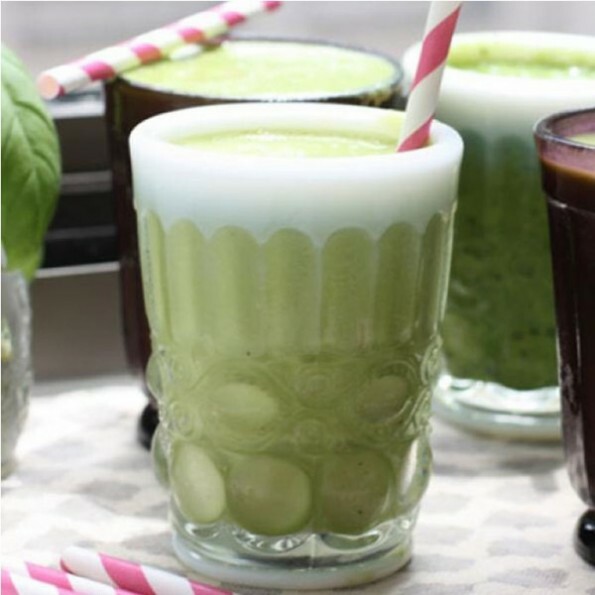 The avocado delivers an ultra-smooth texture to this chocolate mint concoction, while the added greens like spinach or kale come with a host of nutrients. 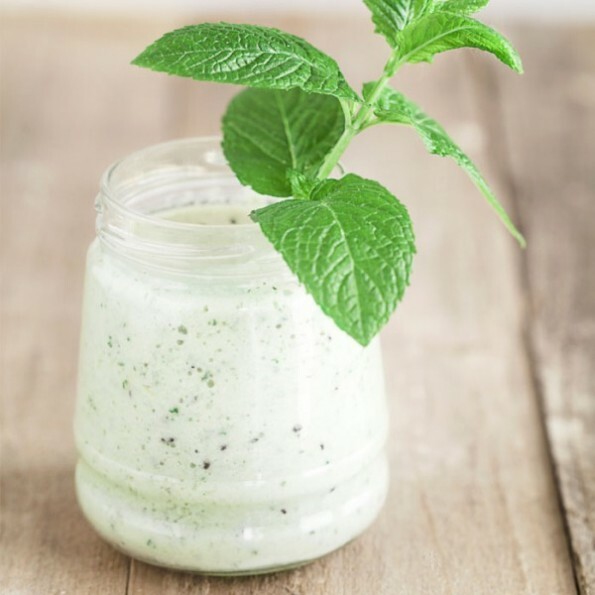 The smoothie is easy to down as the sweet flavors of mint, vanilla, honey, and cacao nibs help mask the “green” taste of the veggies. A spice smoothie?! It may sound odd but it actually does work. 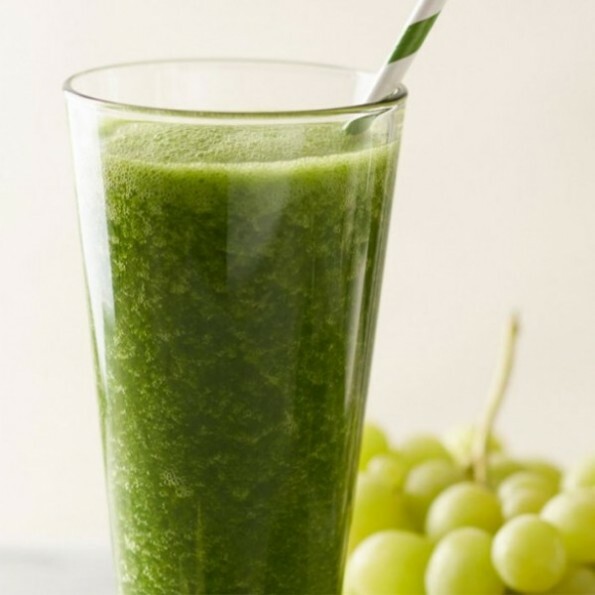 Cayenne pepper and ginger add spice, while green grapes and an orange provide delicious notes. 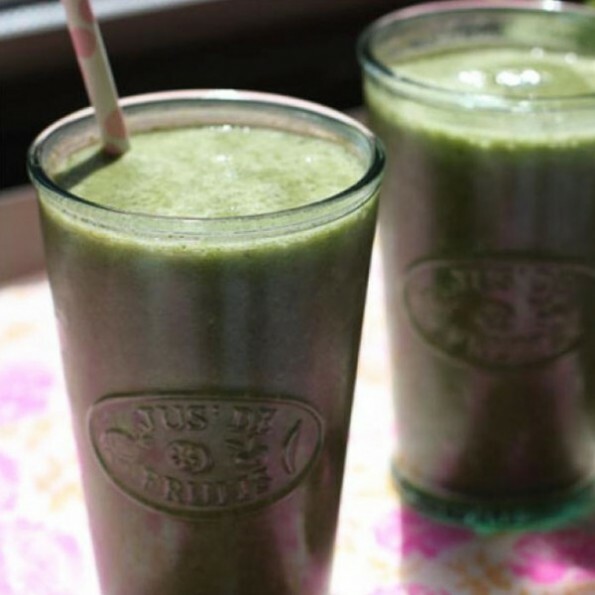 This drink tastes like juice, without losing beneficial fiber from the fruits and veggies. Go bananas with this recipe! What’s great about it is that it’s so versatile: an on-the-go breakfast, post-workout fuel, or a mid-afternoon energy boost! 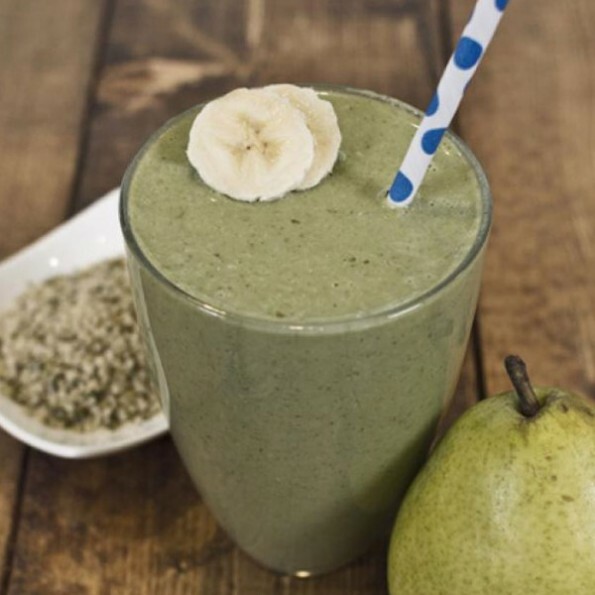 This smoothie is wonderful as a recovery drink after a rigorous workout. And what’s better, it’s dairy-free, contains anti-inflammatory ginger as well as healthy omega 3s from flax and hemp seeds. Super healthy! If you like a bit of tropics in your drink, this smoothie topped with coconut flakes is for you. 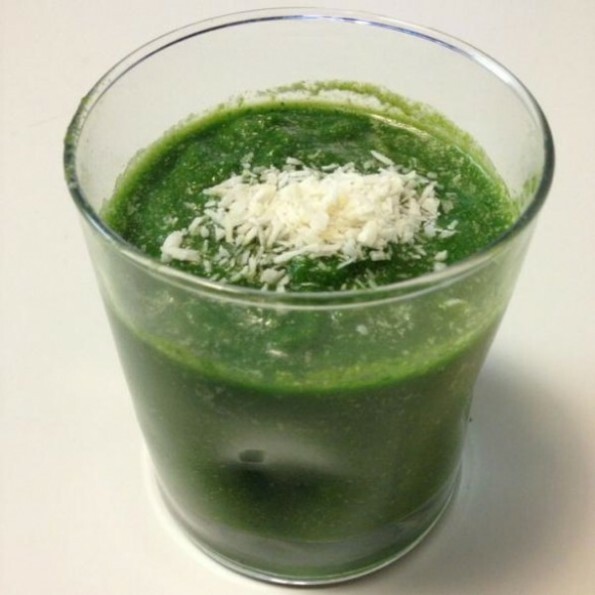 It’s packed with antioxidants from kale and spinach plus it also has healthy fats from coconut oil. A great kick start to your day. This one is a powerhouse of a smoothie. 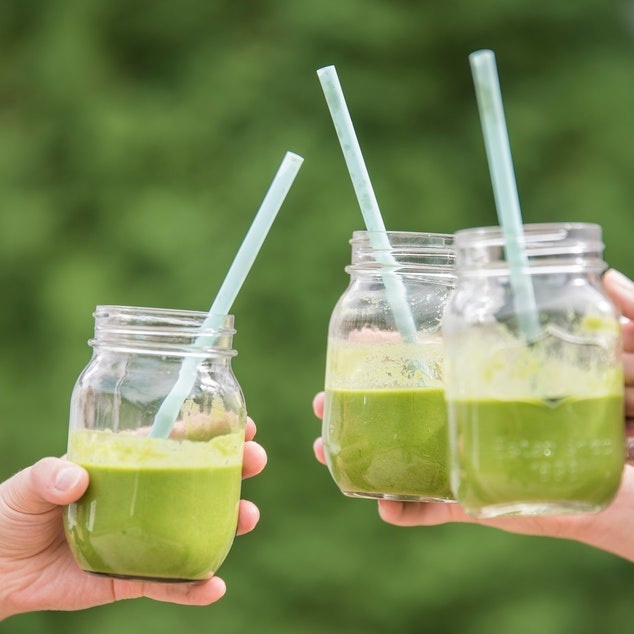 With the additions of chia seeds, spirulina, and kale, it will definitely help give you that much needed boost if you’ve been indulging a little bit too much. Honeydew melon has quite a lot of natural sweetness. 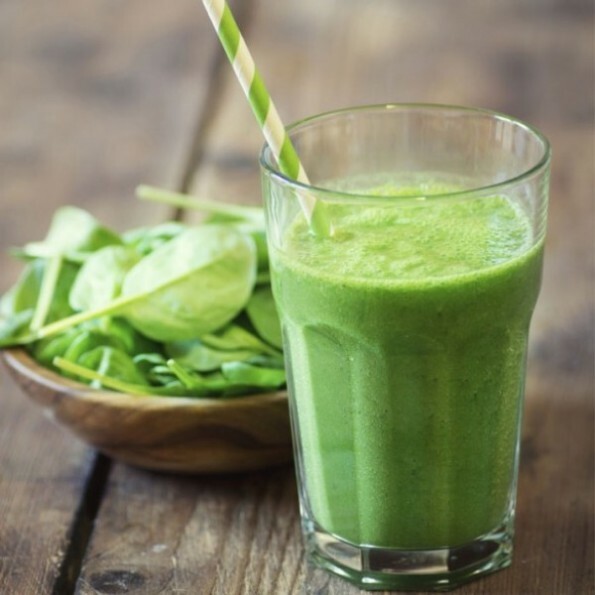 Add it into this smoothie, and you’ll get a refreshing smoothie with a nutritional kick from the baby bok choy. 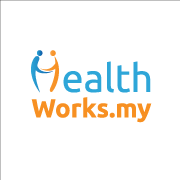 With healthy ingredients of fruits and veggies, e.g. 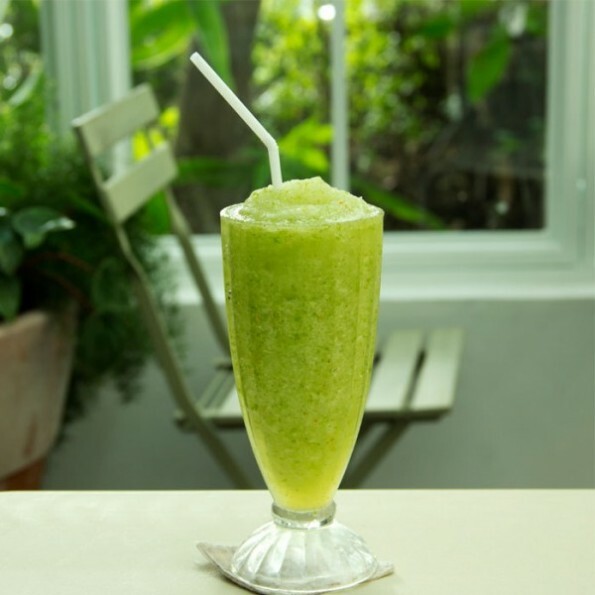 romaine lettuce, apples, and lemon, it is a great raw smoothie recipe. And the best part is, it tastes awesome! 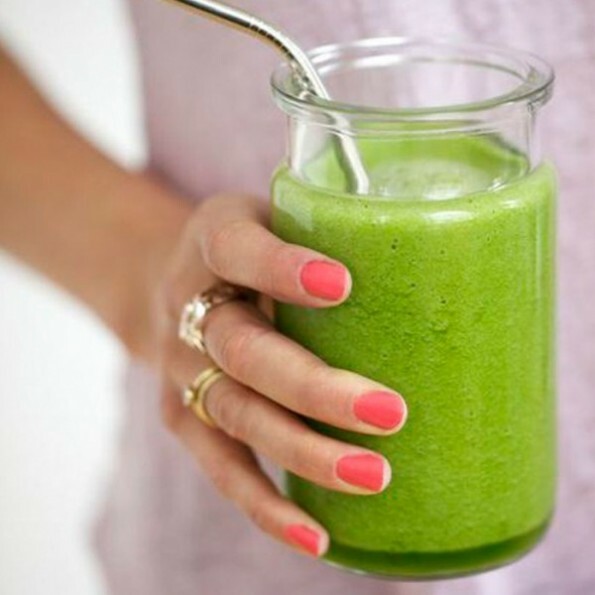 Smoothies are a fantastic and quick way to get your fill of nutrients in one go! However, be warned if you like mixing up your smoothie recipes. This is because if you’re not careful, it can add unnecessary calories to your smoothies and you could put on weight without realising it. So, be calorie and ingredient wise when creating your smoothies. Source: Shape.com. 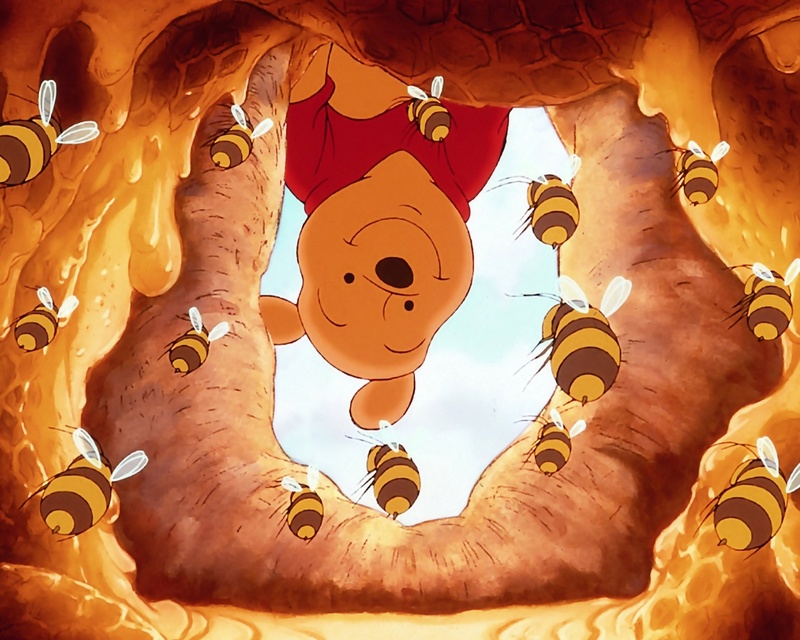 This article was brought to you by VenusBuzz, a women’s media network which aims to inspire, enlighten and contribute in the holistic growth of Asian women.